Windows - Forest Specialties Inc. Homeowners taking pride in the appearance of their home goes back to the early days. In many ways, our home becomes an extension of ourselves. Windows & Doors are some of the first things family and friends see when they pay you a visit and that first impression is incredibly hard to adjust.. Building a solid home is integral to such stability and happiness and the appearance of our home is an outward sign that we are thriving. Not only that, it’s important to us as the homeowners who wake up, eat, relax and spend several hours of every day in their home before turning in for a good night’s rest. Each and every experience within your home is elevated if it looks great, and so the aesthetics of your home are incredibly important. Let Forest Specialties help. The Marvin brand is Built around you. Built on a heritage of quality and innovation, we are continuously leading the industry in product design and function. Each product is made to order, one at a time, to meet your exact specifications. With our customization capabilities, exclusive innovations, high-performance energy efficiency options, and our unmatched personal service at every point in the process, you will be able to find beautiful windows and doors for your project. The Integrity brand is Built to Perform. 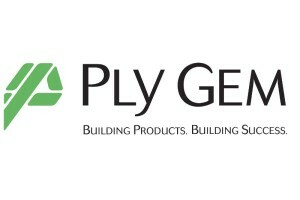 Our products, made with Ultrex®pultruded fiberglass, feature the industry’s first and only AAMA verified 624-10 finish. Ultrex outperforms and outlasts vinyl, roll-form aluminum, and other composites. Superior material performance and unmatched fast, efficient delivery make Integrity windows and doors a great overall value. 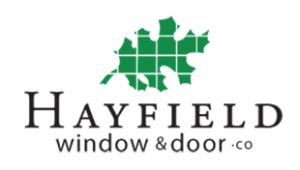 Hayfield has been family-owned for over 65 years. Together, their informed sales staff, experienced craftsmen and qualified service technicians offer high quality products and exceptional customer service before, during and after every sale. 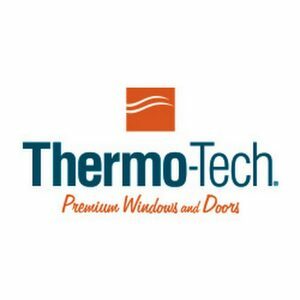 Thermo-Tech Premium Windows and Doors are made of vinyl. It’s a sustainable, environmentally smart material that lasts. Building products made of wood or other plant-based materials sound “green” but they are less energy efficient than vinyl. Saving energy is good for the planet, and great for your wallet. Classically styled and powerfully built, Gentek windows are backed by more than three decades of window manufacturing expertise. Pride in our products and craftsmanship are at the heart of our commitment to quality. It’s what makes our windows among the best in the industry, and our service second to none. FAKRO is a private company established in Poland in 1991. 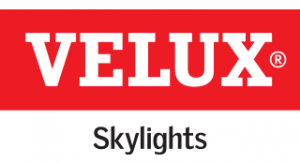 The company is the most dynamic and fastest growing roof window manufacturer in the world. In the 28 years from a small family company, FAKRO has developed into an international corporation achieving the position of vice-leader in the global market of roof windows.